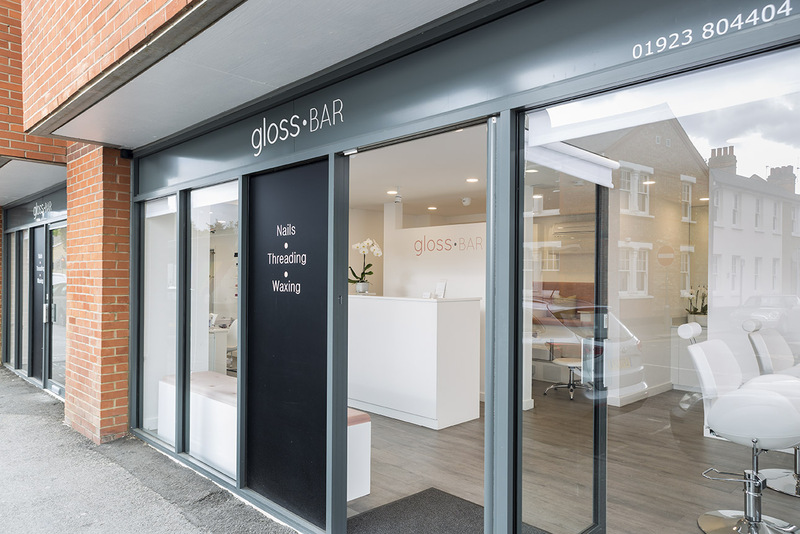 Gloss Bar is a nail and beauty salon in Watford town centre with a focus on promoting natural nail health. Treatments are delivered by experienced staff in an ultra-clean and relaxing environment. 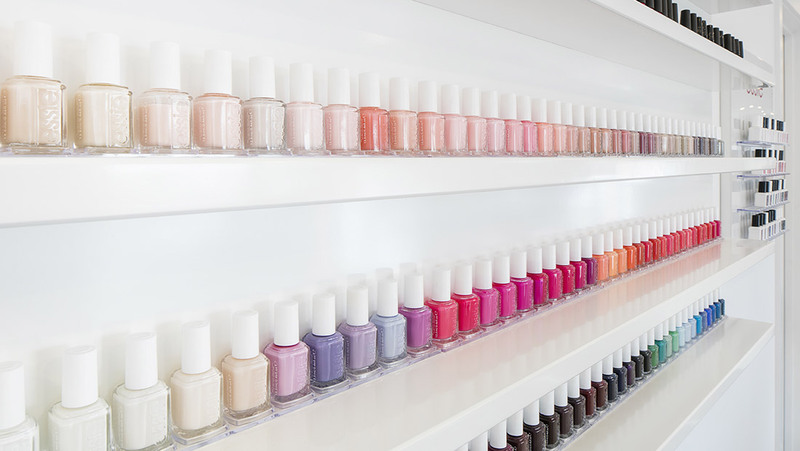 Services include manicures, pedicures, shellac nails, waxing, threading and tinting. Just 2 minutes walk from the INTU Watford shopping centre. 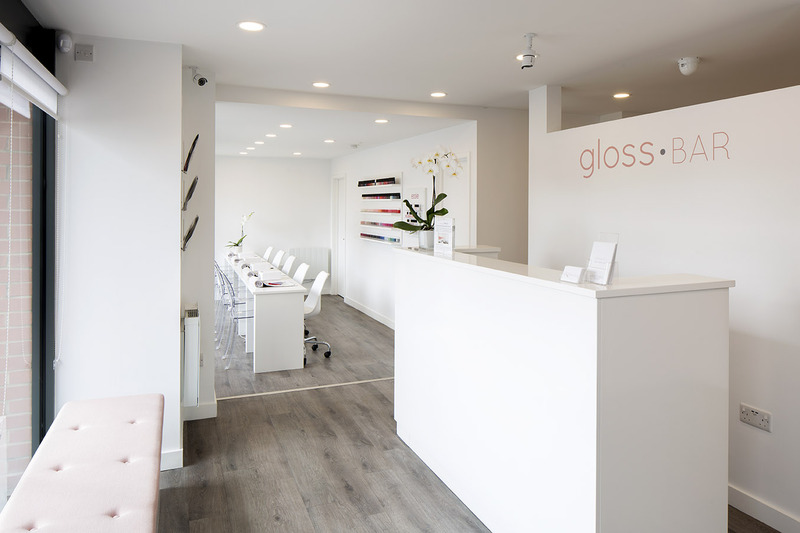 Our experienced therapists are here to ensure you have the very best experience whilst in our salon – from (finger) tip to toe. 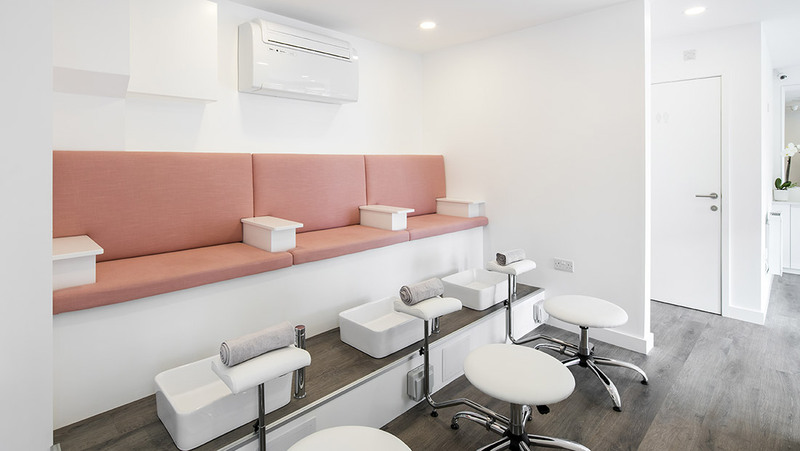 For us, ensuring we are providing you with the highest of standards is key; from hygiene through to the quality brands, products and treatments on offer, as well as our impeccable customer service. 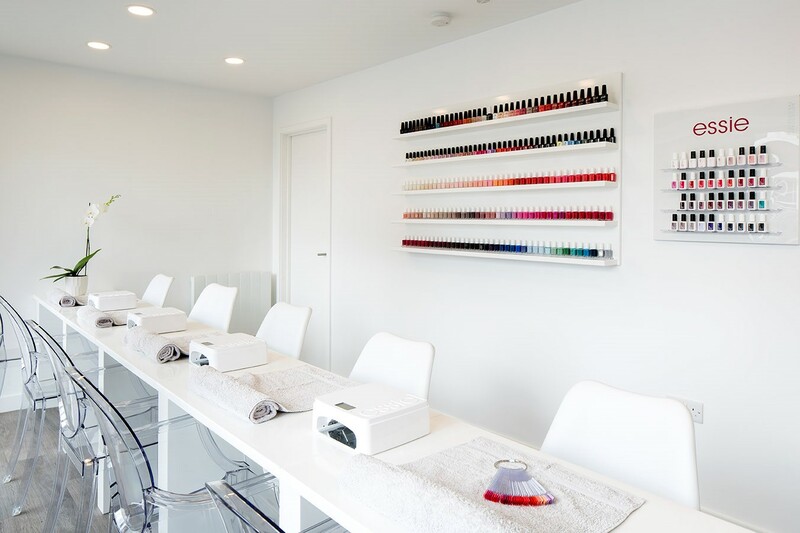 The products we offer for our treatments have been chosen with our customers in mind, so we’ve partnered with the best brands to offer you their various pigments and quality treatments. Just off Watford High Street and a minute's walk from INTU shopping centre.